The latest news from New Zealand. Mandela My Life: The Official Exhibition is open from today at Eden Park. They’re currently touring the country, playing songs from Secret Intelligent Light. Could you go a whole day without drinking coffee? Switzerland’s move to get rid of their stockpile of coffee got Seven Sharp thinking. His keen eye has captured polar bears, penguins and nuclear subs. Jobs listed on Getaflex might be part time or home-based. Seven Sharp’s Gill Higgins is checking out the cool and sometimes crazy things you can do in Japan. Heavy rain in the area caused the rockfalls. His keen eye has captured polar bears, penguins and nuclear submarines. Skills Active Aotearoa is furious the Education Minister refused to extend the consultation period. Real Estate Institute statistics show record median house prices in Otago and Southland. The Police Minister says police haven’t been ordering a group of Auckland cancellations. Advertisers who walked away from Facebook say they’re too small to make a difference. 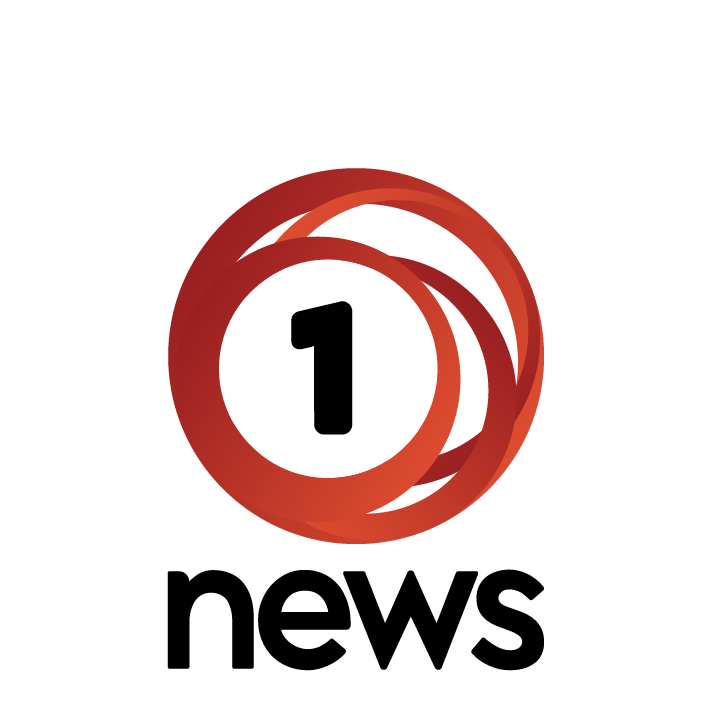 Daniel Nicholas Tuapawa pleaded guilty in the Christchurch District Court of acting in a way that could “cause violence”. Real Estate Institute statistics show record median house prices in the two regions. This week the team talks gun law, China and National's culture review. Authorities say the latest case doesn't appear linked to the group of cases related to Mt Maunganui. The association disputes the Police Minister's statement that police never told anyone not to hold a service. The doctors cancelled a strike planned for 15-18, before voting on a five-day strike starting 29 April. However, reports of fascist graffiti and posters at the university have been investigated by staff. Police say the incident happened on Ashton Ave, Otara around 3pm. The road may not be clear for sometime. Westcoaster Tim Gibb carted truckloads of vehicles, tourists and groceries across the river before police advised he cease operations. The University of Auckland study in the New Zealand Medical Journal said the rate was even worse for Māori and Pacific children. "Remember people if you need to swipe right pull over to the left!"